April 28, 2019 is the first running of Coastal Ascent, and we believe it will be seen as a must-do on the Trail Calendar. A course that will literally take your breath away! 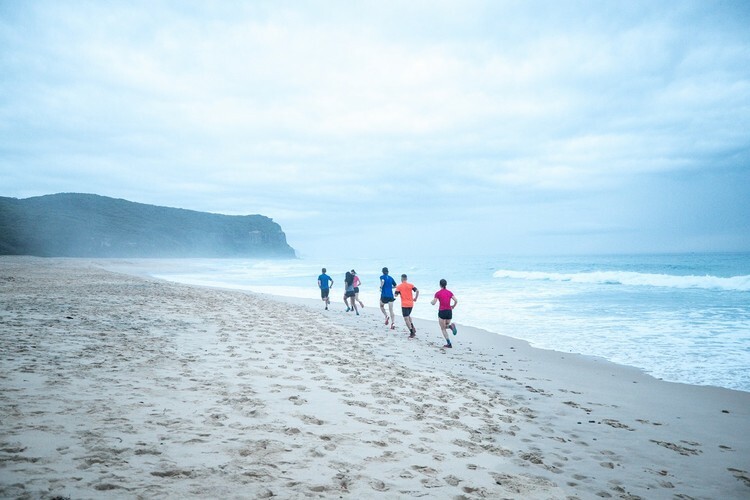 Both the 11km and 25km Coastal Ascent courses start and finish in the Dixon Park precinct providing runners and supporters an epic finishing experience down Bathers Way on the final push home.